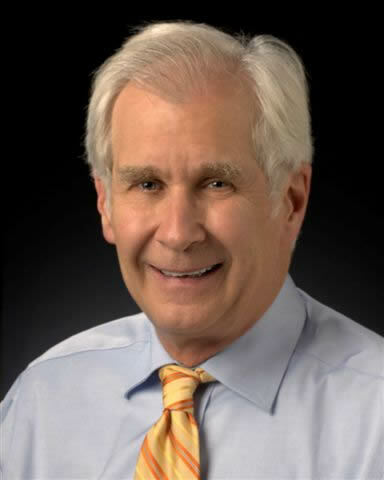 John Morris, M.D. received his Doctor of Medicine from the University of Cincinnati in 1970. He began his medical career as a flight surgeon for the United States Air Force while stationed in Korea. It was there that Dr. Morris made the decision to pursue ear, nose and throat as a specialty. After completing his residency at the University of Texas Southwestern Medical School in Dallas in 1977, Dr. Morris founded Commonwealth Ear, Nose & Throat in Louisville as a solo practice. Dr. Morris chose Louisville as his home and for his practice because of the tremendous patient need for modern otolaryngologists. In 2010, he merged his practice with two top-tier ENT practices from the area to form Advanced ENT and Allergy which is now the largest, most comprehensive ear, nose, throat and allergy multi-physician practice in Kentuckiana. Dr. Morris has been the Principal and Sub-Investigator on numerous pediatric and adult clinical trials. These trials focused on treatments of seasonal allergic rhinitis, chronic rhinitis, chronic sinusitis and tinnitus, just to name a few. His special interests include the non-surgical and surgical treatment of chronic sinus disease as well as the diagnosis and treatment of allergies. Dr. Morris is a true philanthropist and has dedicated much of his life to missionary work in third-world countries such as Honduras, Haiti and Belize. Dr. Morris believes his mission work has provided him a new prospective of humanity and a compassion for people he may not otherwise have experienced. He is an avid outdoorsman and enjoys travel and hiking, including reaching the peak of Mount Kilimanjaro. He and his wife Joan have been married for 40 years and have two children. Dr. Morris says he will never retire, he will simply “change directions”. Thanks Doc. Morris for helping my family over the years. You're a life saver.